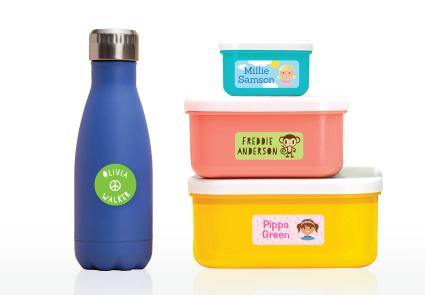 Personalised name labels save time and money. 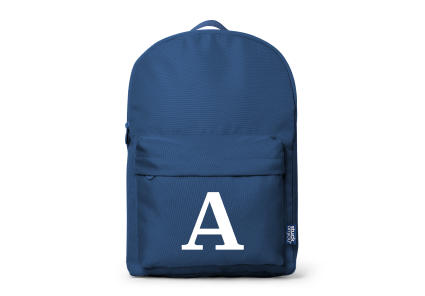 From iron on clothing labels, bag tags, personalised gifts for kids and shoe labels to personalised lunch boxes and personalised school bags, pyjamas and canvas height charts Stuck On You has your family covered. 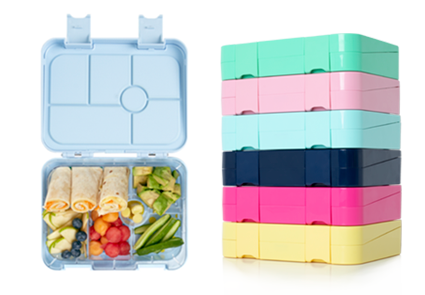 Spend less time recovering lost property and more time getting on with the fun things in life. 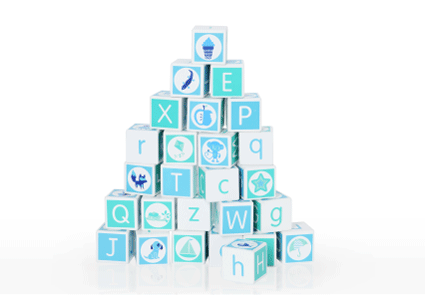 Visit our About us page to find out more, or start creating your personalised labels and gifts right away! Send your children to School and Nursery with the peace of mind that everything will come home just as it left - labelled. 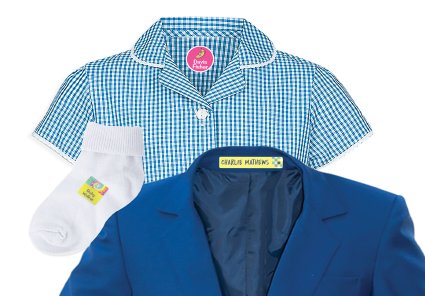 We've made it easy to label everything with our huge range of dishwasher, microwave and freezer safe vinyl coated name labels and woven multi-use name labels through to washing machine and tumble dryer safe iron on or stick on clothing labels. 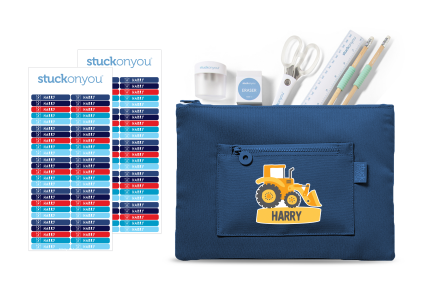 Find the best selection of cute, on-trend and sophisticated designs for labelling lunchboxes, uniforms, drink bottles, toys, stationery and so much more at Stuck on You.